Our visionary clients are wide-ranging – from international luxury labels, mass merchandisers, local retailers, quick-service restaurants and fine-dining establishments. When Adidas turned its eye to the U.S. for expansion, the international powerhouse and largest sportswear manufacturer turned to RKF. 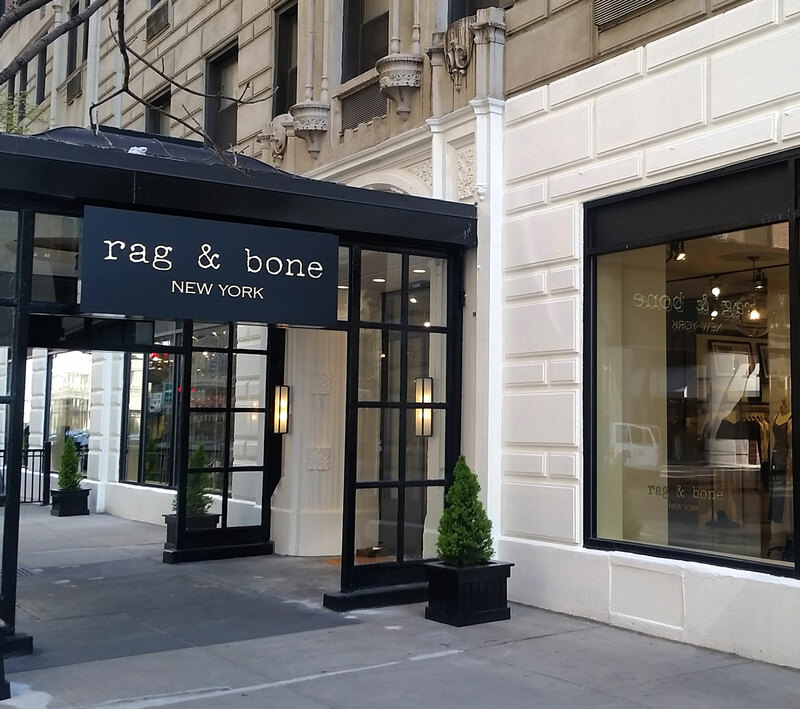 We developed a strategic plan and arranged multiple leases, including the brand’s new North American flagship on New York’s Fifth Avenue and multiple sites in Chicago, Brooklyn, Santa Monica, Los Angeles and New York’s SoHo. 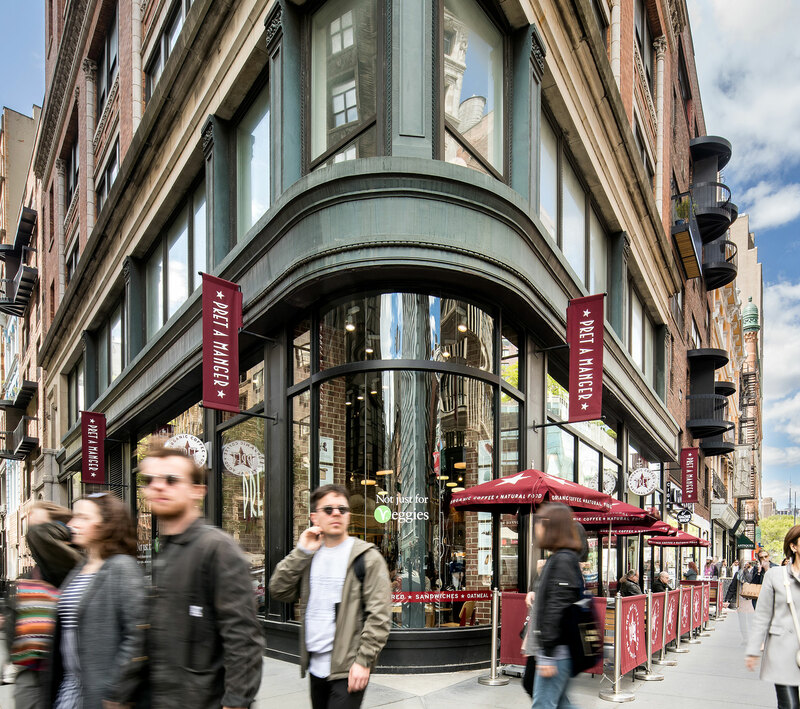 RKF was tapped to develop a strategy for Pret A Manger’s initial introduction into the U.S. market nearly 20 years ago in New York City. Currently, we are assisting the brand with securing in-fill locations in secondary markets and on side streets. More than 25 locations have been secured, including Pret A Manger’s first-ever U.S. wine bar in Penn Station. Peloton has changed the home fitness experience by marrying sophisticated technology with beautiful and thoughtfully designed fitness equipment. Over the last few years, RKF has helped the brand establish a retail footprint in the top U.S. malls, nearly 30 locations in all. 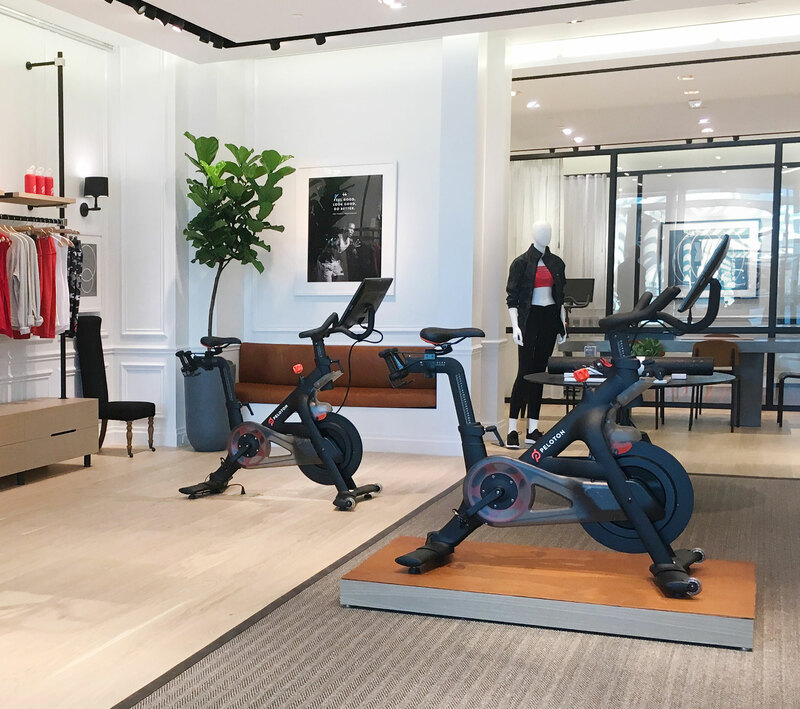 Recently, we helped Peloton secure its first retail showroom in New York City. L’Oréal has relied on RKF for strategic advisory and transaction management support for nearly two decades. 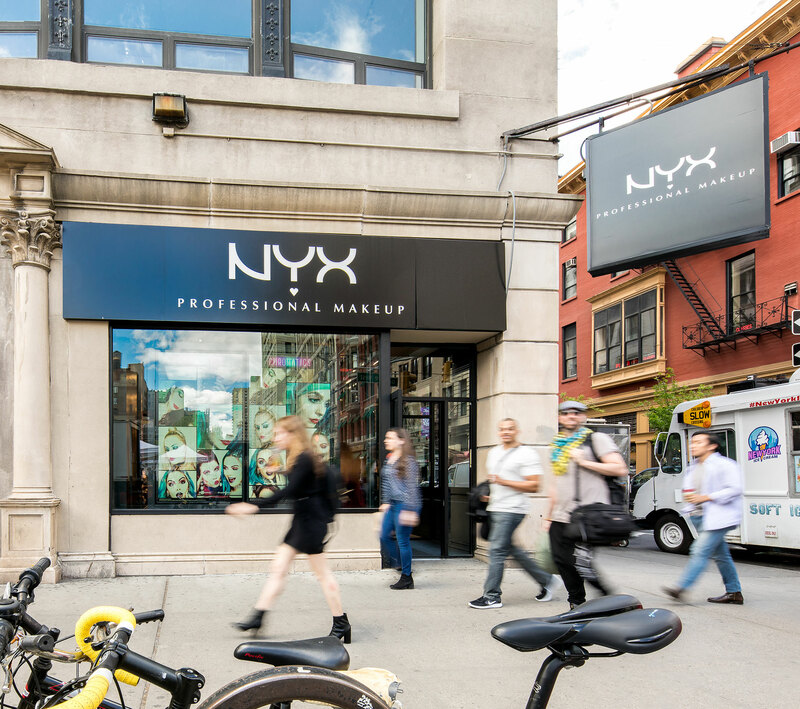 We have handled the expansion strategies and executions for L’Oréal brands Kiehl’s, NYX Professional Makeup, The Body Shop and Urban Decay, arranging approximately 100 transactions in malls and on urban streets throughout the U.S.
To help navigate rag & bone’s entry into coast-to-coast luxury markets, the brand engaged RKF to be its retail real estate advisor. The customized expansion strategy we developed focused on identifying urban street locations with strong co-tenancy and high pedestrian traffic. 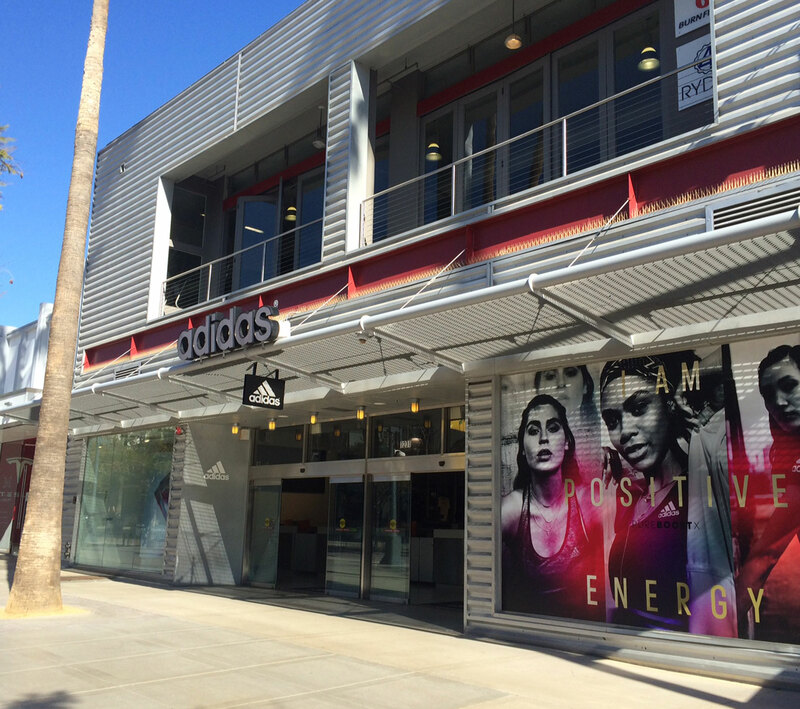 Numerous new store leases were arranged in markets throughout the U.S., from Brentwood, CA to Boston, MA. 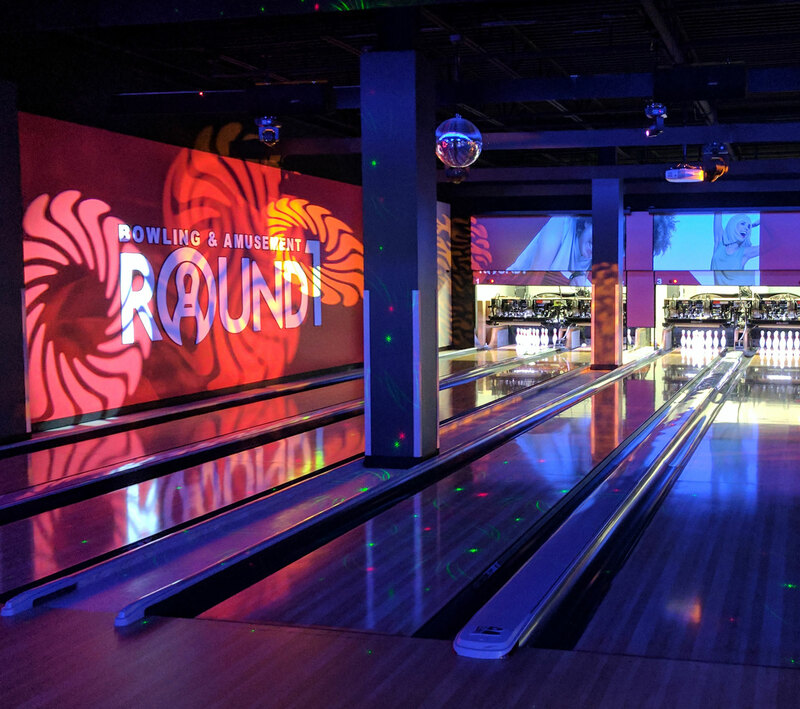 Round One Entertainment, a billion-dollar Japanese operator of family-friendly, multi-entertainment activity complexes, hired RKF to develop a strategy for its entry into the U.S. Focusing on regional malls, we secured the first location in City of Industry, CA, and then proceeded to expand across the country to similar markets. Today, Round One has more than 15 U.S. locations and is looking for additional opportunities as malls owners and developers reimagine their properties. 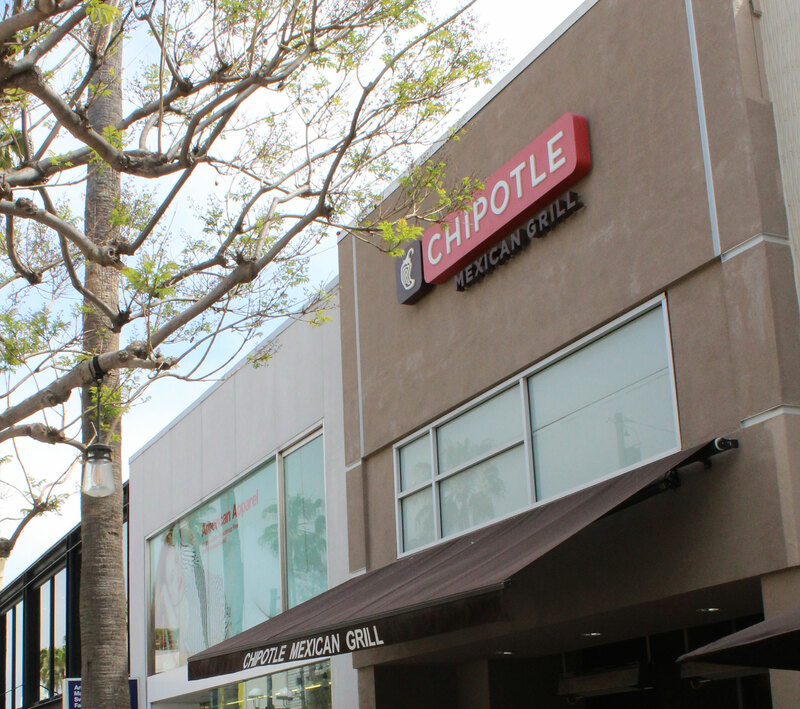 Over several years, RKF has overseen Chipotle’s expansion throughout Southern California, identifying target markets and managing site selection and the lease negotiation process. More than 70 sites have been secured, including flagships in West Hollywood, Hollywood, Downtown Los Angeles and Beverly Hills. As the brand looks to expand its footprint on the other side of the country, our New Jersey team has been tapped to focus on new site acquisitions in the northern and central parts of the state.